The Check-It-Out Home Energy and Water Saving Toolkit program provides free resources to help San Mateo County residents perform a basic assessment of the efficiency of their home energy and water use and to improve it where possible. This program is not only designed to help residents save money on their utility bills, but to also increase the comfort of their home and act as an educational resource. Check out what comes in the toolkit! Electronic versions of the toolkit handbook are available here in English, Chinese, and Spanish. If you’re interested in doing some basic analysis on your home energy use, try using this Data Tracking Sheet. Request the toolkit from the San Mateo County Library’s online catalog. 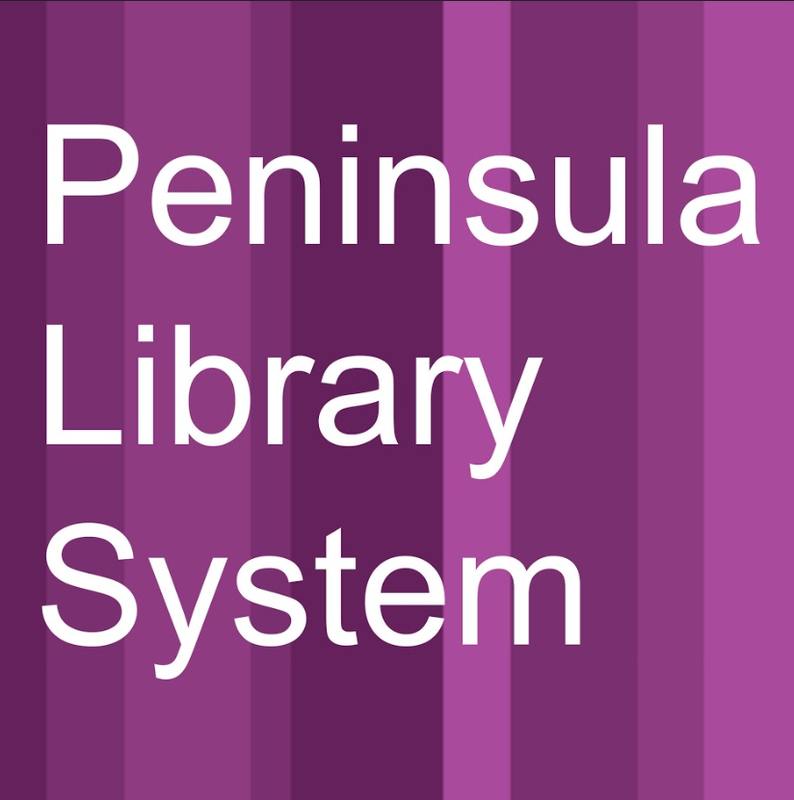 SMCEW manages this program and coordinates with the Peninsula Library System and San Mateo County Libraries to ensure all toolkits are fully stocked and available to San Mateo County residents. INTERESTED IN GOING FURTHER IN LEARNING ABOUT YOUR HOME’S ENERGY CONSUMPTION? Sign up for HomeIntel’s Smart Audit, a web-based app that analyzes your smart meter data to determine your home’s unique energy profile and creates a custom energy savings plan. This limited time program is available at no cost to Peninsula Clean Energy and PG&E customers. Ready to call in the professionals? Schedule a Home Energy Score assessment. Home Energy Score is a system developed by the U.S. Department of Energy. Through this program, a Home Energy Assessor provides a home energy score from 1-10. Your final report will provide you with a baseline of your energy use, suggestions for improvements for efficiency and information on available rebate programs.